HAVE YOU BEEN INJURED BY AN EVERYDAY ITEM? Sometimes, a common, everyday good or item becomes defective and can lead to injury. If you have been injured in this situation, you are able to file a claim with the product’s manufacturer or dealer. Schatz & Steinberg, P.C. is here to guide you through every step of this process. 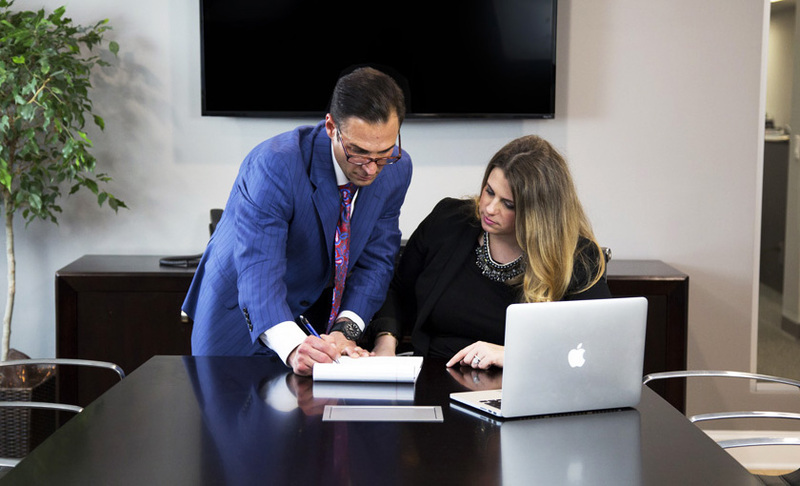 If you think you have been injured due to a defective product, call our experienced, knowledgeable attorneys at (215)-845-0250 and we’ll help you get the compensation that you are legally entitled to.